The other day I was trying to put together a salad dressing that my husband would LOVE. He definitely loves creamy dressing, versus a vinaigrette, so I knew I needed something that would pair perfectly with crunchy Romain lettuce. He also loves things with a some spice/kick, which this dressing has! 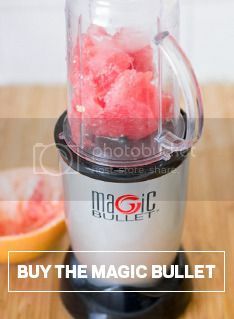 Throw all the ingredients into the Magic Bullet and blend until creamy. Serve over salad with avocado, sharp cheese, and orange slices.